Buttermilk - A1 Granite & Marble Ltd.
Buttermilk uses new colour combining technologies to create a soft, warm and natural aesthetic. Combining a number of creamy tones, Buttermilk is subtly blended to create one of most natural looking organic designs. 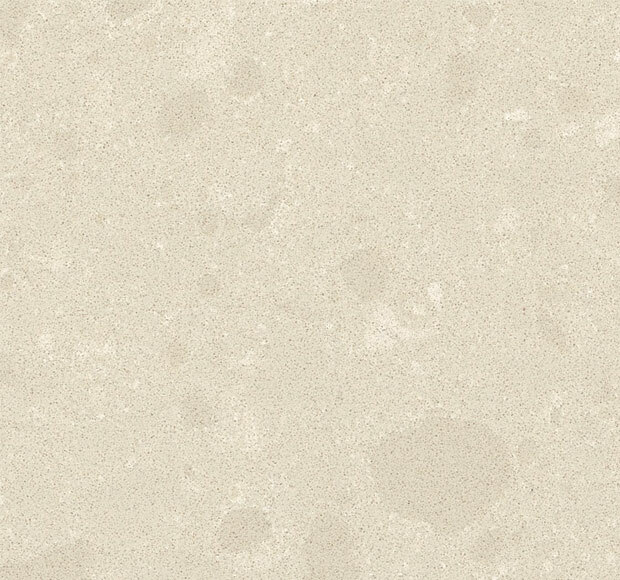 Buttermilk quartz surfaces are the ultimate combination of nature and technology. Non-porous, scratch resistant and highly resistant to stains, Buttermilk quartz retains its beauty without sealants or waxes and is almost maintenance-free. Ideal for any interior space, Buttermilk quartz surfaces have four times the flexural strength and double the impact resistance of granite while impressively outperforming marble. Due to the material’s outstanding durability, Buttermilk quartz can be installed in thinner forms to save weight, or in larger sections to reduce the amount of joints on a surface.